I did enjoy the nice spring-like weather yesterday by taking a walk, but I also stayed in and watched a couple of movies on my Kindle, one during the afternoon and the other in the evening. The first was The Big Wedding which piqued my interest with so many big names in it. The story showed a wedding weekend with a lot of family drama. I liked it, feeling like a single viewing was enough though. I thought the romantic comedy was funny, at least I smiled throughout, if I wasn't actually laughing. The performances and script could have been better. 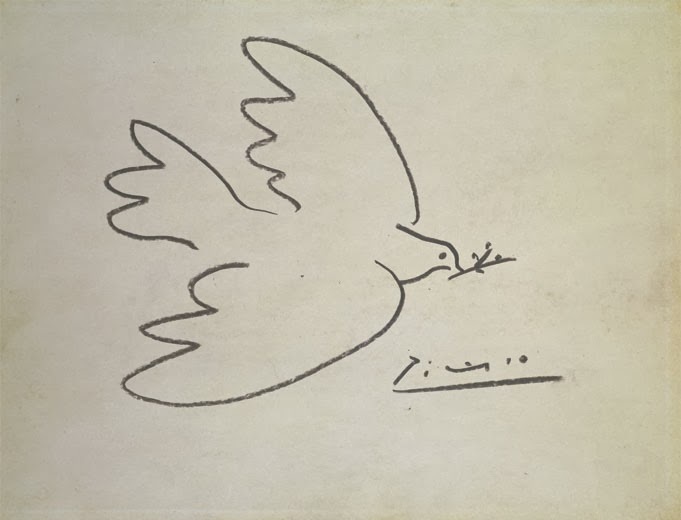 If they had been, it would achieved the message that there are all kinds of love in a much more thoughtful and powerful way, rather than everything being embarrassing. This was not a film that was highly reviewed. I felt like something different for a possible second movie of the day and selected Ida. This won the Oscar for Best Foreign Language Film this year. It's in Polish with English subtitles. In addition to being critically acclaimed, this drama was also highly reviewed. 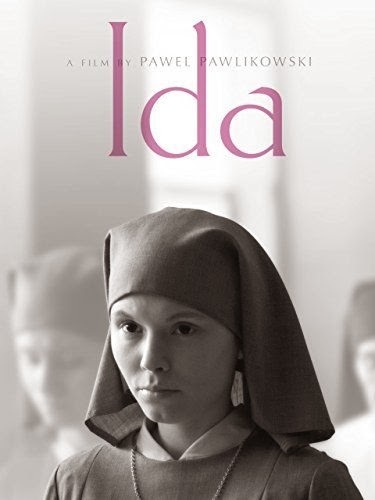 Ida is about a young woman who is about to take her vows in order to become a nun during the early 1960s. Before doing so, this saintly girl meets her sinful aunt. For the first time, this orphan learns about her Jewish family and their demise during World War II. This film is well done. Everything is austere... the setting, dialogue, stationary camera shots, that it is in black and white as well as the main character's expressions to all the shocking revelations. This austerity sharpens the contrasts between the two main characters and highlights their personal journeys. The audience actually fills in a lot of the blanks. This movie is all about identity, particularly how your past can shape you. Identity has always been something that has held my interest. I enjoyed the film and recommend it. Ida is on my list of movies to watch this week. I thoroughly like foreign films in general so this would be such an anticipation this week. The Big Wedding sounds fun too. Thanks for the review! Have a great rest of the week! These two are very different! I know that Jennifer, the blogger from The Daily Connoisseur, would not approve of The Big Wedding and its vulgarity! Nonetheless, I hope you enjoy them. You're welcome! OK, thanks for pointing out the vulgarity of TBW. Excuse me for pointing this out but since becoming a mother I've cringed more to vulgarity and violence in movies. Other than Saving Private Ryan, I know weird, huh? I don't think that's weird, but natural and chic of you. It's actually loaded with all these awkward sexual scenes, so I think you should skip that one. Ida is good.